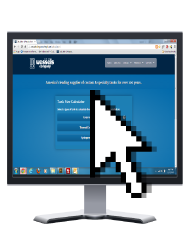 Now you can quickly and easily size a tank from any web browser with our Tank Sizing Calculator. Calculate suggested models, view and download submittals, and email quote requests all with this simple web-based app. Mac and PC compatible. 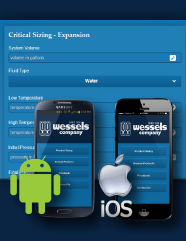 Now you can quickly and easily size a WesPlate® Heat Exchanger from any web browser with our WesPlate® Sizing Calculator. * Calculate suggested models, optimize plate design, view and download submittals, and email quote requests all with this simple web-based app. Mac and PC compatible. 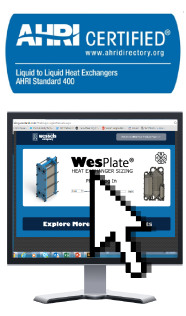 * To access WesPlate® Heat Exchanger Sizing, you will need a login and password. To obtain, please send a login request to wesplatepassword@westank.com. You can also size your job on the go with any iOS or Android mobile device. Just click the links on your phone below or search “Wessels” in the iTunes or Google Play store.